One Of The Best Hotel in The Best Location And Amazing Lake Views From Each room with private Balconies. Namaste, and welcome to Pokhara, Nepal’s beautiful Lakeside City! 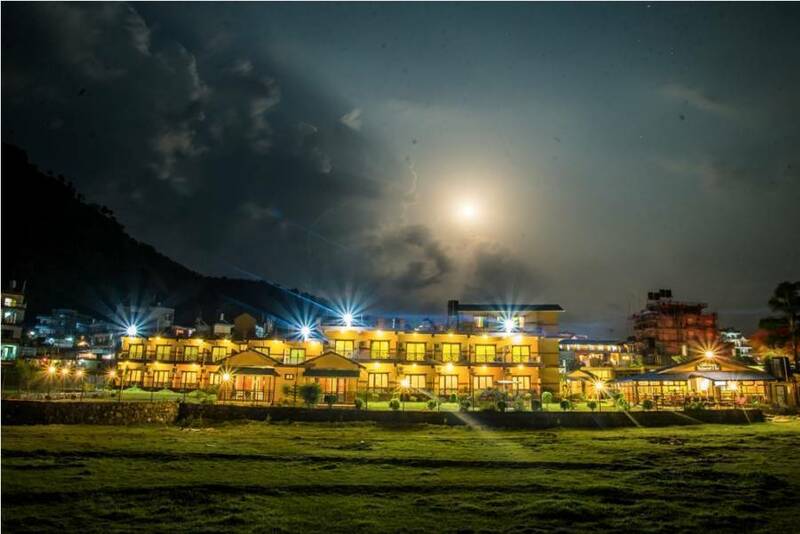 Hotel Lakefront is conveniently located on the main Lakeside road at the centre of the tourist district in Pokhara. 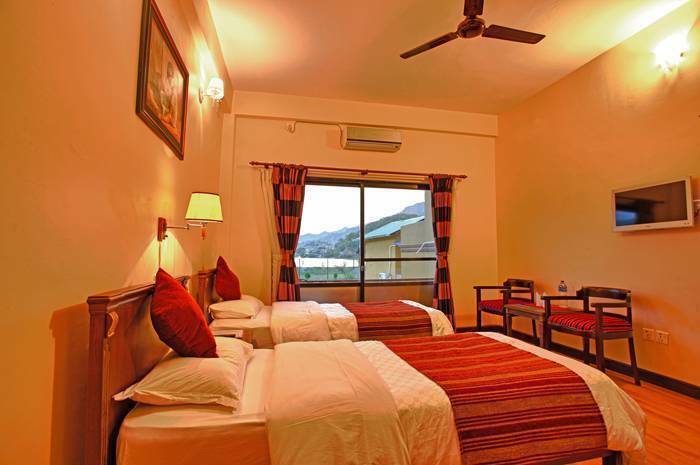 There is an excellent choice of room types at the Hotel Lakefront in Pokhara. Our hotel enjoys spectacular, uninterrupted views of Phewa Lake and almost every room in the hotel has a balcony overlooking the Lake. Comfortable and elegant, our rooms have been tastefully decorated to the highest standards. PRIVATE LAKEFRONT COTTAGES Indulge in charm and luxury in one of our beautifully decorated private cottages. Each cottage enjoys a beautiful position with uninterrupted views overlooking the stunning Phewa Lake. Our cottages have air-conditioning, large kingsize beds and luxurious en-suite bathrooms. AC DELUXE ROOMS Deluxe en-suite air-conditioned accommodation with well furnished and beautifully appointed rooms, each with a beautiful lakefront views and private balconies. Available with Double, Twin or Triple beds. FAMILY DELUXE ROOMS Super Deluxe en-suite, air-conditioned accommodation with well furnished and beautifully appointed rooms, each with a beautiful lakefront views and private balconies. Available with Queen Size, Kingsize or Twin. DELUXE DOUBLE/ TWIN ROOMS Deluxe en-suite air-conditioned accommodation with well furnished and beautifully appointed rooms, each with a beautiful lakefront views and private balconies. Available with Double, Twin or Triple beds. 65 mtrs close by Phewa Lake. Just 200 mtrs up from the Halan Chok way to Pame through Baidam Road Lakeside. Multicusine foods with Bar launge with varieties drinks. 30% have to deposit of your total stay for the room booking. In case if cancelled Arrival date before 5 days all money would be refund. If cancelled in less than 5 days arrival then money wouldn't be refund. 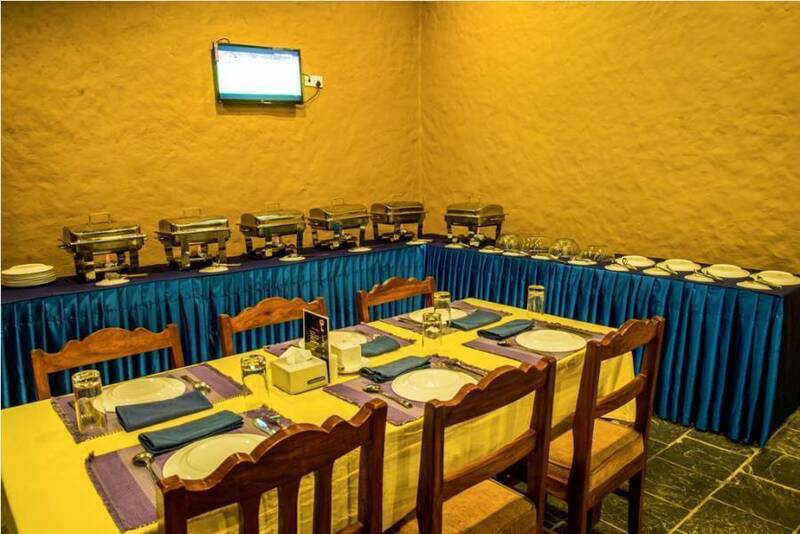 It is Located Khahare Chok, Baidam Road Lakeside. 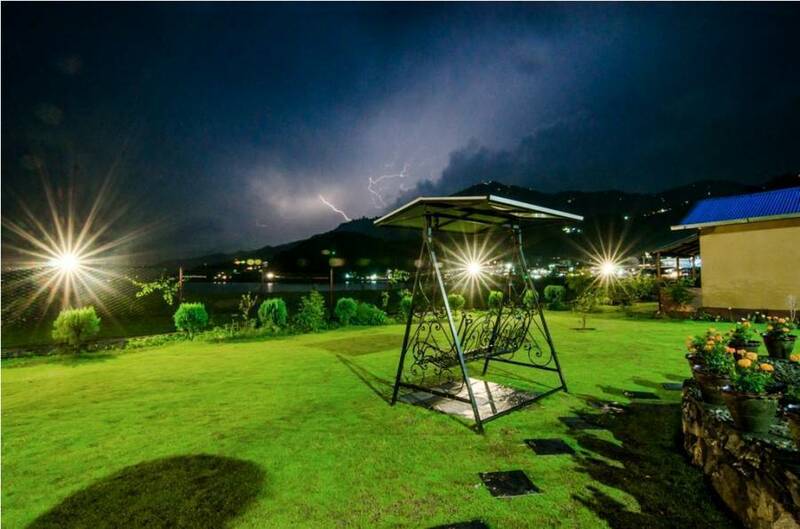 Just 7minutes away from the Pokhara Airport, 5 Minutes Away from Tourist bus park, 7 minutes away from local bus station Prithvi Chok to the Pame Via Baidam Road Lakeside By car. Just 200 mtrs up from the Halan Chok. Here is used most private taxies from the Airport, Tourist Bus station and Local bus station.